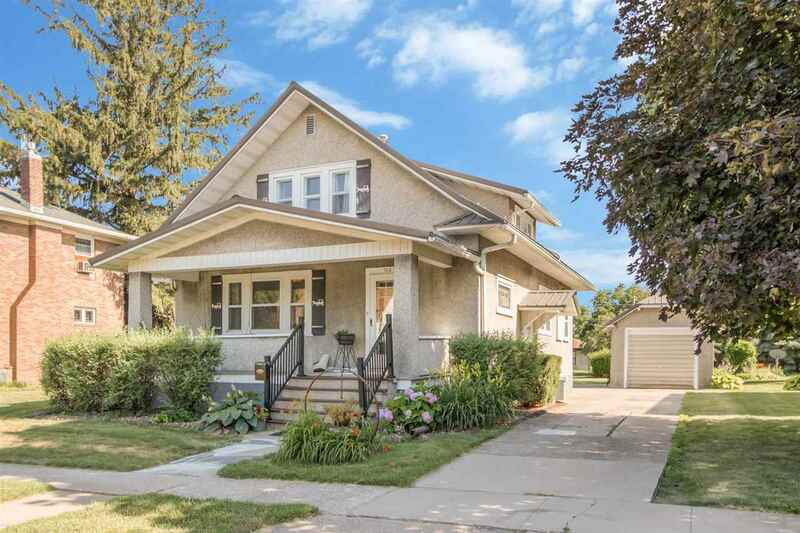 Beautifully maintained, this home has all the characteristics a craftsman home should have. Built ins, stained glass, tapered columns, an open staircase, wainscoting, hardwood floors and more. The recently updated kitchen has oak cabinets, a movable island and Corian solid surface counters. Upstairs there are three bedrooms and a full bath. The main level includes the foyer, living room, kitchen, formal dining room, laundry room and full bath. Move in ready with kitchen appliances included.